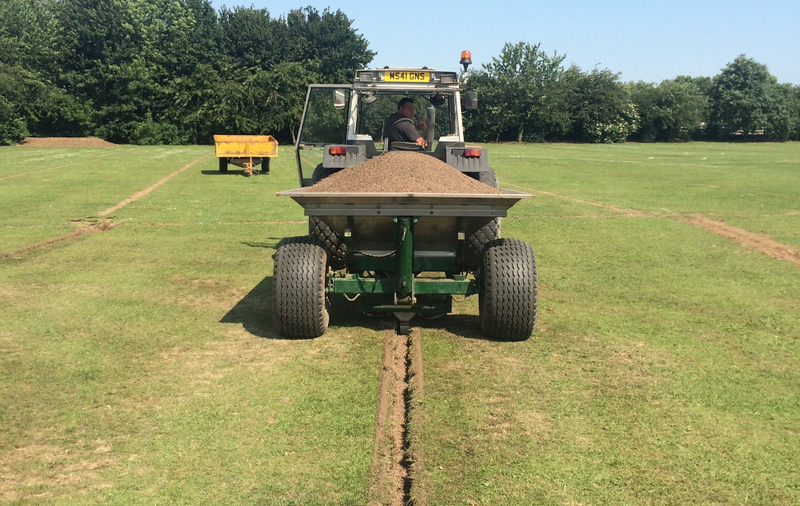 Good drainage is vital for natural sports surfaces. 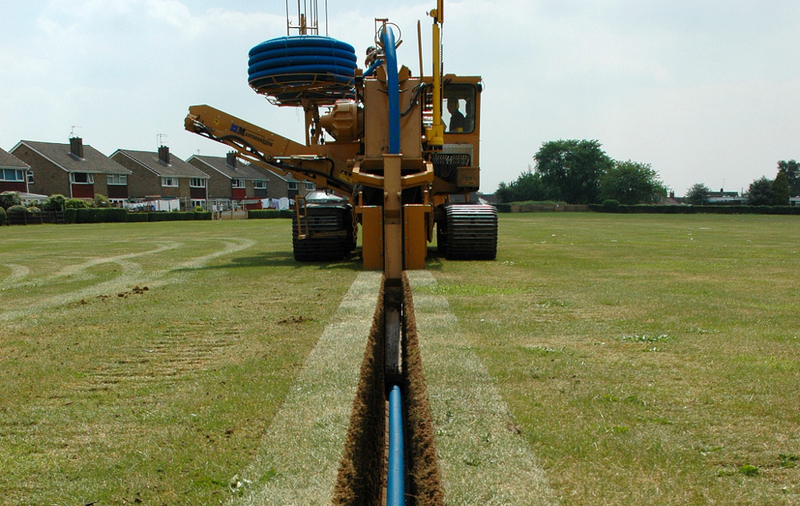 Sweeting Bros Ltd can install primary piped drainage schemes to exacting standards as part of a full construction project or as individual stand alone schemes. A full survey and design service taking into account topography and soil conditions is offered. 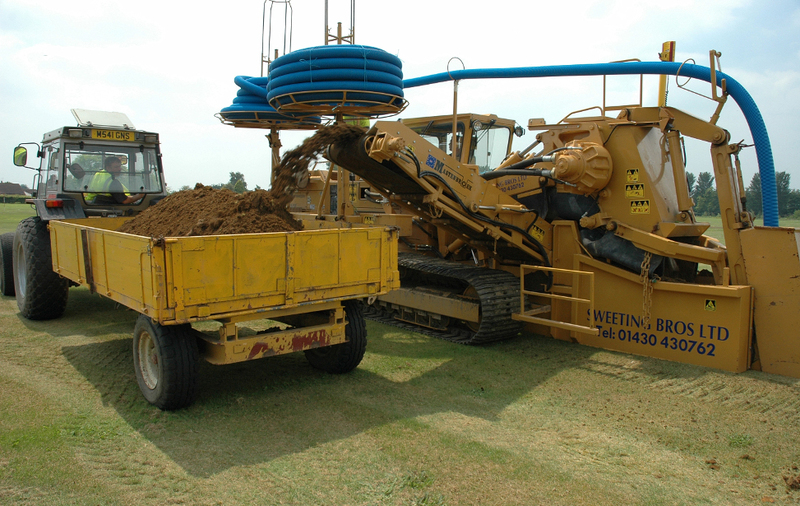 From initial contact with the client through site surveying and the design and installation of the drainage scheme to the drawing of final plans, Sweeting Bros Ltd can offer a complete service from start to finish of the contract. 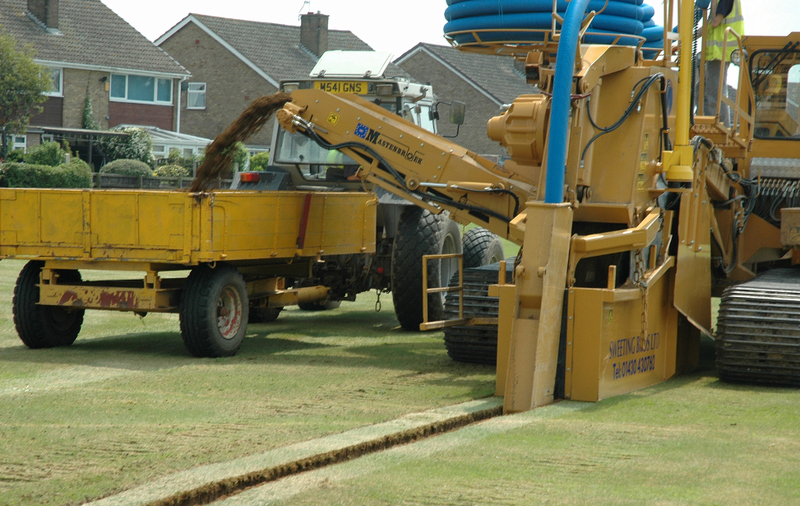 Recent projects include SOL Golf Course Construction Ltd, Turnberry Golf Club, KP Golf Club, The Oaks Golf Club, Ganton Golf Club, Cave Castle GolfClub, Driffield Golf Club, Rawcliffe PC, Filey Community Football Club, Vale of York Polo Club, John Greasley, Rudding Park, East Riding of Yorkshire Council, Goole Town Council, Goole AFC, Goole RUFC. All materials © 2019 Sweeting Brothers (Land Drainage) Ltd.